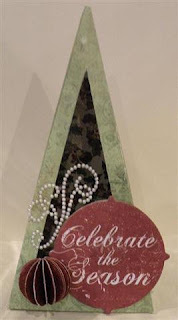 The BoBunny Blog: Are you ready to make Christmas Cards yet? 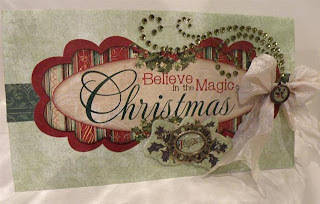 Are you ready to make Christmas Cards yet? If you're anything like me, you have the supplies ready but you've just not started creating yet! Well, never fear, today I have the privelege of sharing my fellow DT member Jolanda Meurs ' creative talent with you- and there is no shortage of ideas here. 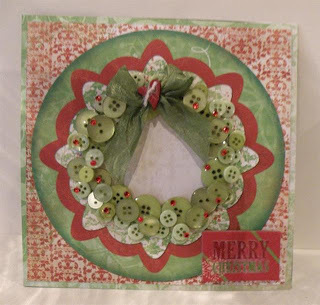 I love how she has used the buttons to create her wreath and then the Bo Bunny jewels as the holly berries. Just the perfect touch! 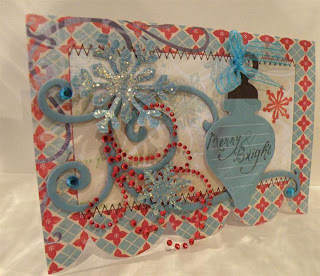 This card is quick one, using the Bo Bunny card kits. The basic card is prepared for you, ready to add your own personal touch. 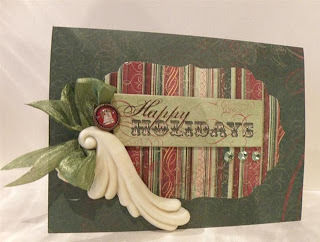 The ribbon, brad and flourish are lovely embellishments to use. Lastly I have one more card to share.. 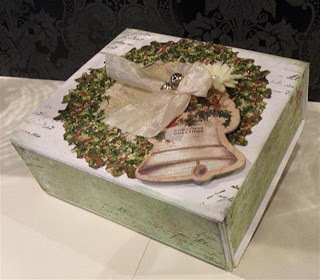 I hope you've been inspired by all Jolanda's wonderful cards and gift boxes. 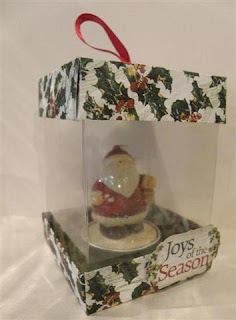 Make sure to share any of your cards and gift boxes with us on our Facebook Page! Thanks for sharing these great projects!! They're fab!! I love the Buttons buttons buttons! war ben jij actief geweest. vind vooral die box erg mooi. Jolanda's projects are just amazing. Beautiful job and thanks for the inspiration. Thank you for sharing these beautiful things. I haven't gotten a good start on Christmas yet, but this gives me that extra nudge. I actually HAVE made a few Christmas cards already...but I will still be making them last minute, as always! LOVE the one with the wreath and buttons....how cool! Oh be still my heart. Luscious projects. love them all. Thank you so much for hosting this topic Juliana you are the best! hi jolan, What a wonderful wonderful ideas and cards. When i see her projects (and i do very often) i wanna start right away to make al these wonderful things too. 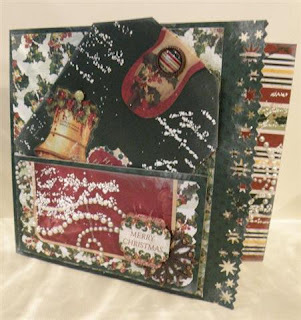 hello Jolan, What a wonderful projects and cards you have made. Every time when i see your work (and that is very often) it gives me inspiration and i want to start right away. Thanks for all the nice things you make.